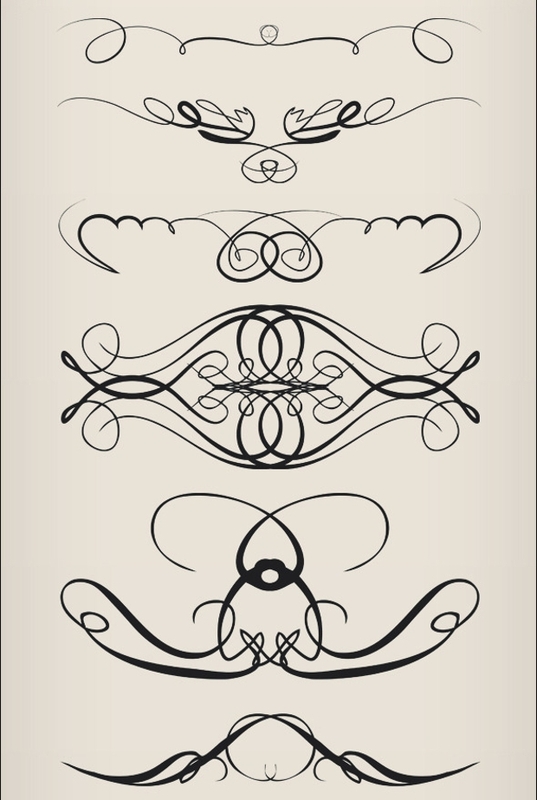 With the emergence of Photoshop brushes, the work of the designers has become much simple and easy. 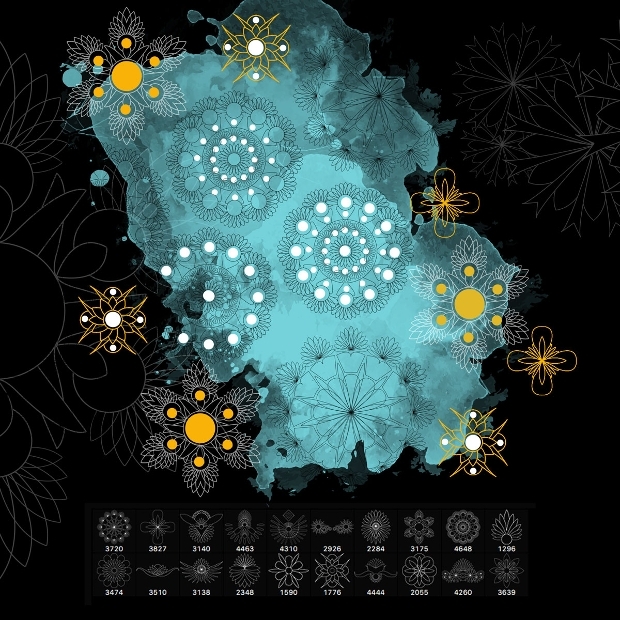 Being a designer you have to use many brushes on your print as well as on your digital projects. Even the artists are also benefitted with the emergence of Photoshop brushes. But you do not know where to find the right Photoshop brushes. These brushes are available in the internet. 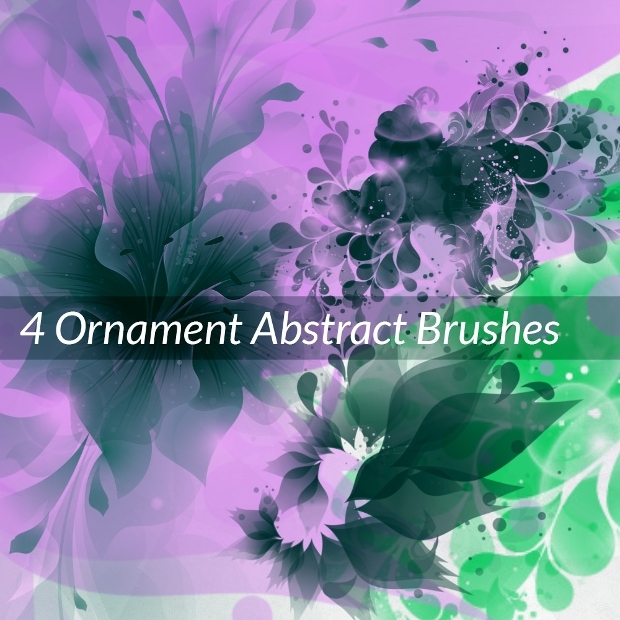 So if you want to create a creative artwork, then these brushes are the ultimate option. A beautiful artwork will be created with some strokes in the Photoshop using the Photoshop brushes. 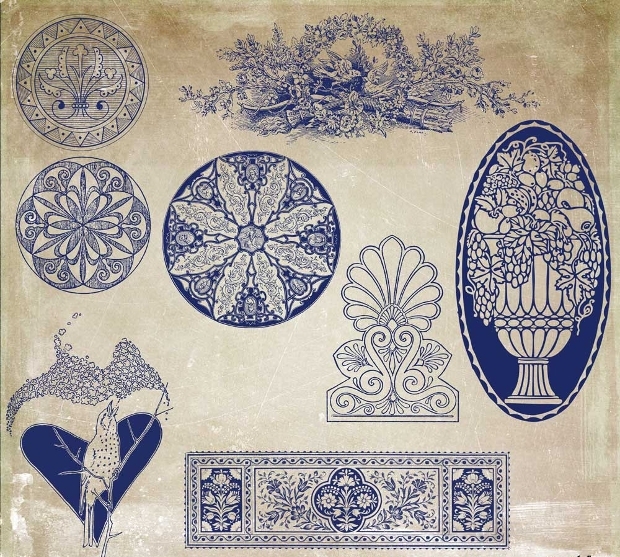 In this article, we will give you a list of Photoshop brushes as well as Floral brushes that will give a magnificent touch to your artwork when used. This particular brush can be used for both digital and print projects. This brush when used on artwork will give a look of historical work. 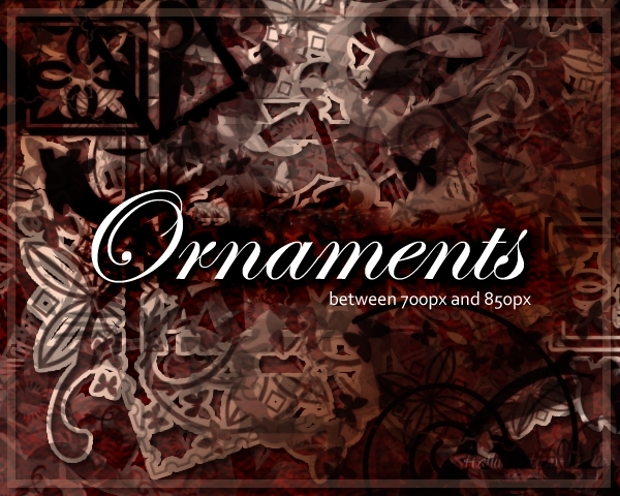 It is available both in Photoshop version as well as in 300 DPI PNG files. 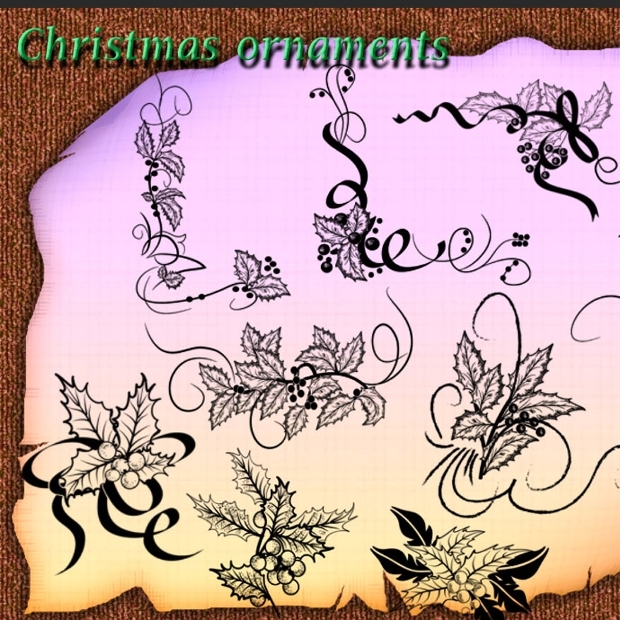 It includes 26 brushes and 26 PNG files. The resolution is 2500*2500px. It has one ABR file. 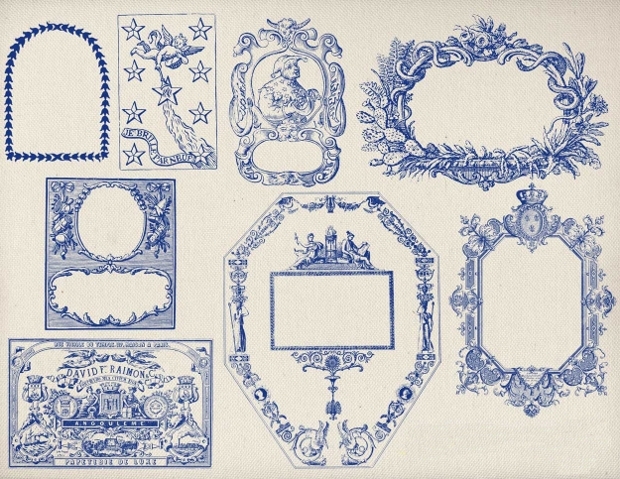 This set of PNG images and Photoshop brushes consist of ornaments, fancy frames and decoration which depicts florals, heraldry and cherubs. 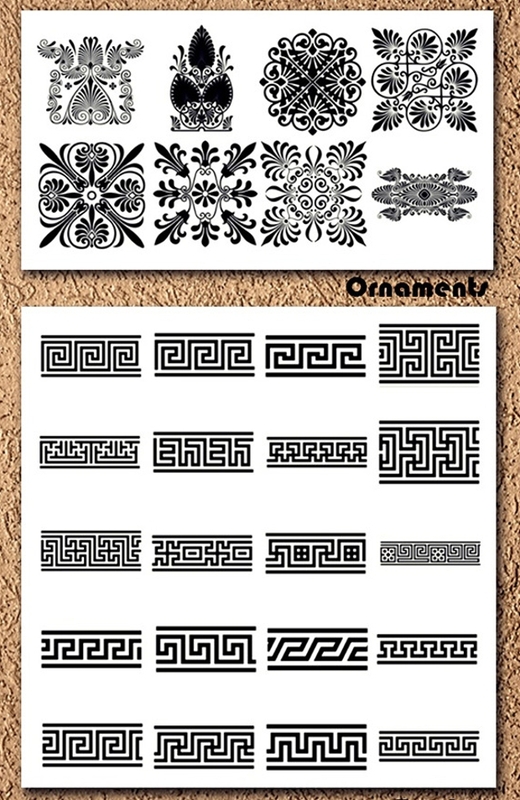 You can use it for scrapbook layouts, cards, print design and web design work. 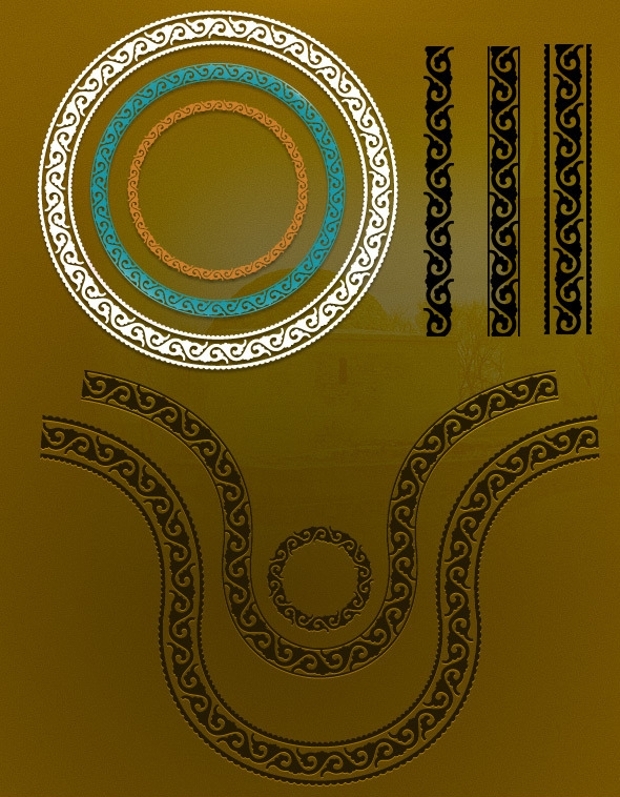 It consists of collection of high-resolution ancient Greek patterns and ornaments. The file includes 2 ABR file for Photoshop CS6 and Photoshop CS 3 respectively and one PDF help file. It is a set of two ornamental brushes completely in Indian ethnic style. 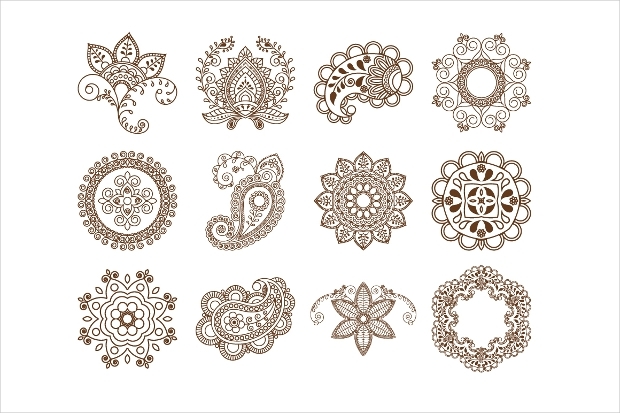 When you download this brush set, you will also find henna element set based on paisley and manadala, conventional Asian elements. 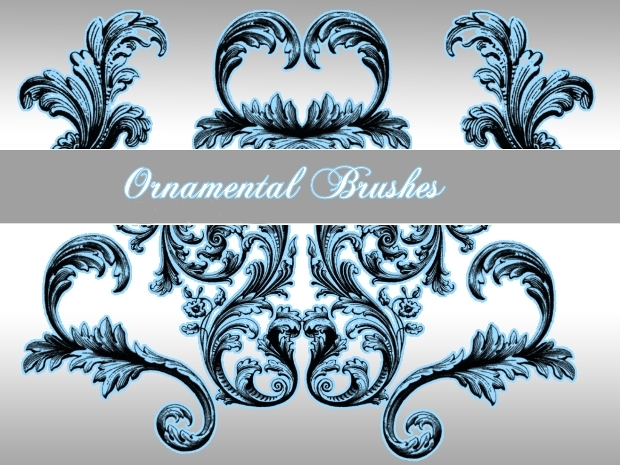 This is a vector illustration of ornamental brushes and is suitable for your drawings and designs. By changing the stroke you can easily change the color and is resizable. The pack includes one AI file and EPS file. 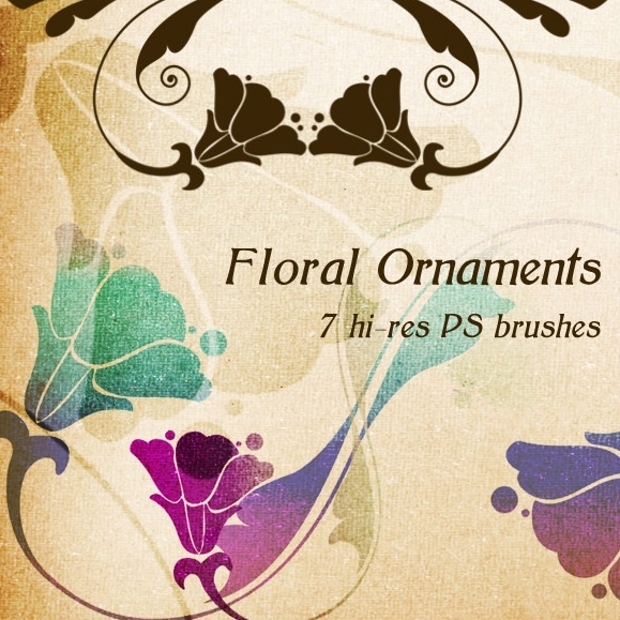 This set of vintage ornamental brush includes 28 high quality brushes. These brushes are appropriate for the illustrators, artists and professional designers. The brushes works fine with Adobe Illustrator CS3. 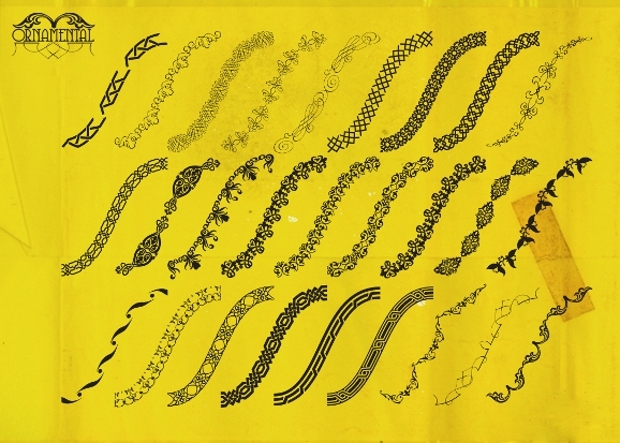 Use this beautiful brush set to create a unique piece of artwork. Your work will be recognized widely by the people across the globe because of its exquisiteness. So make use of this brush to show your creativity to the world. This brush set is specifically meant for non-commercial purpose. 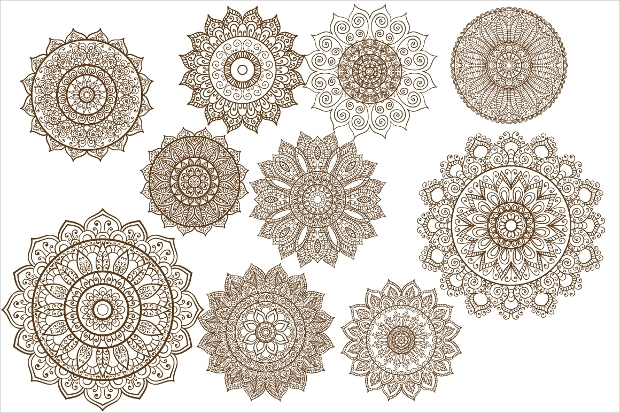 It consists of 10 high resolution amazing brushes with wonderful hand-drawn mandala and is ready to be used in Photoshop. 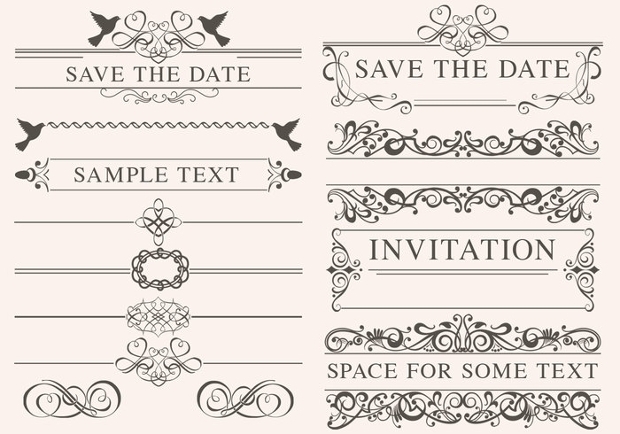 It includes 10 ABR high resolution brushes and is great for using on wedding invitation cards, greetings card and illustrators. Make use of these brushes on your project to see the magic. 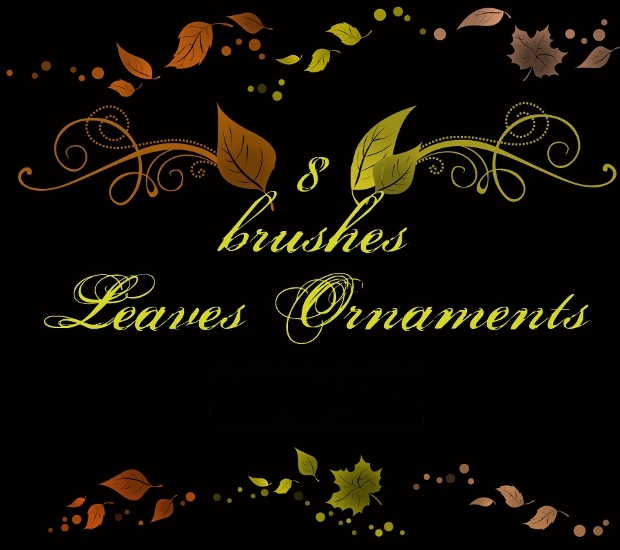 These brushes are absolutely free for the users and are of high-resolution. 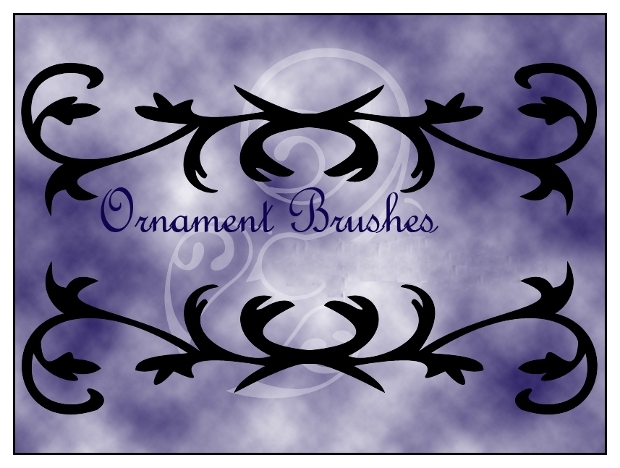 These particular set of brushes has been created with Photoshop CS3. The brush size is 2500px. It is indeed a time taking job for the artists’ top produce a great piece of artwork and in doing so digitally, artists have to use different Photoshop brushes to give beautiful strokes and to create a unique piece of artwork. Beautiful brushes in this article will help you to develop an outstanding work that will earn recognition. 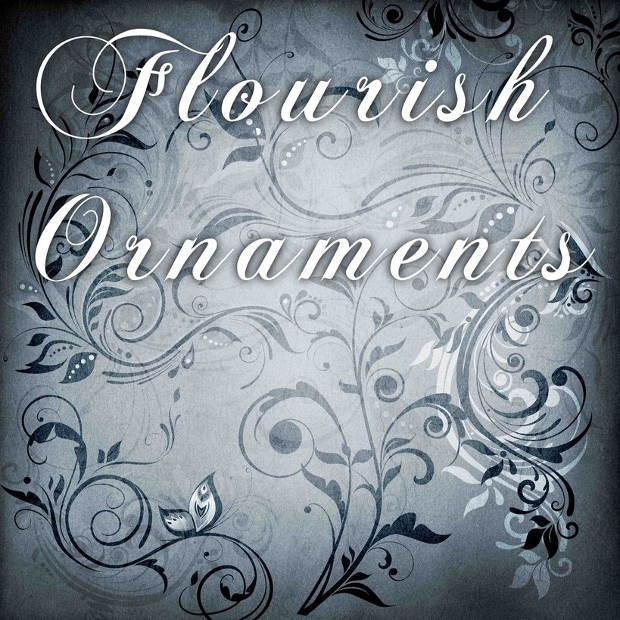 Apart from the above-mentioned brushes, you can also make use of flower brushes, border brushes and swirl brushes in your design. 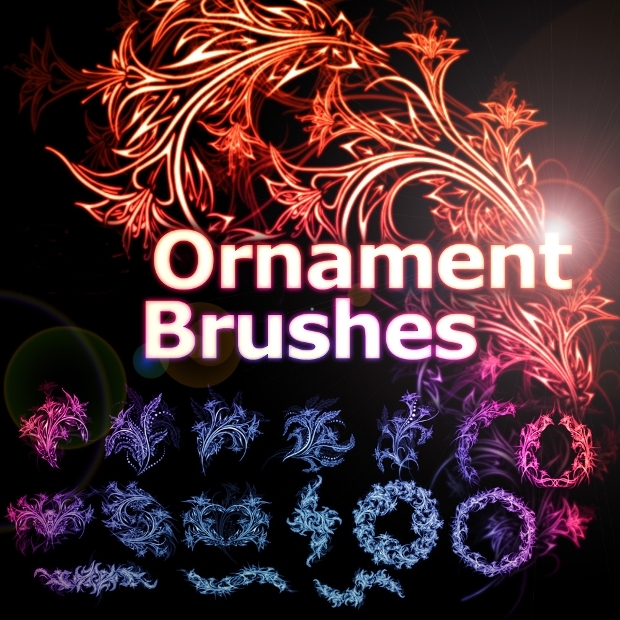 So create an exquisite artwork using these brushes and become famous in your field.